Main Street buildings, Dechambeau Hotel (left) and I.O.O.F. Hall (right). 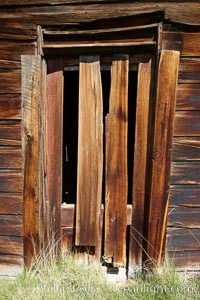 Bodie Photo. 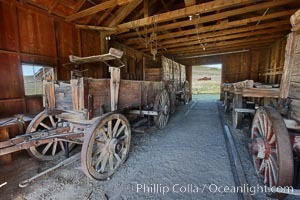 Wagon and interior of County Barn, Brown House and Moyle House in distance. 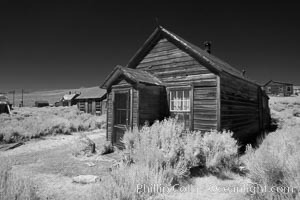 Bodie Picture. Barber shop, front porch and facade, Main Street. Stock Photography of Bodie. 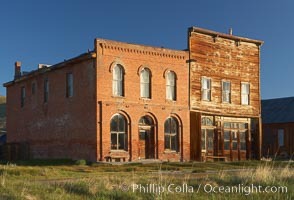 Main Street buildings, Dechambeau Hotel (left) and I.O.O.F. Hall (right), infrared. 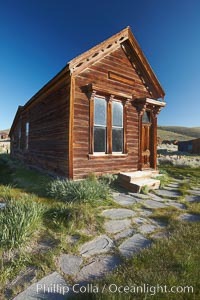 Photograph of Bodie. Miner's Union Hall. 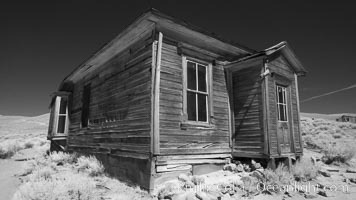 Bodie Photos. 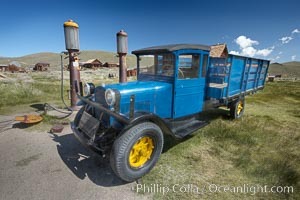 Old truck and gas station, in front of Boone Store and Warehouse, Main Street and Green Street. 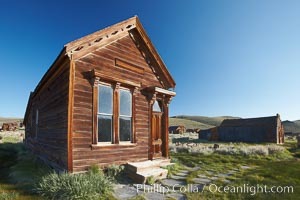 Bodie Image. Weathered and broken old door, Kelley Building on Green Street. Professional stock photos of Bodie. L. Johl house, Main Street Pictures of Bodie. Old wooden home. 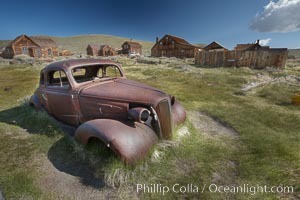 Bodie Photo. 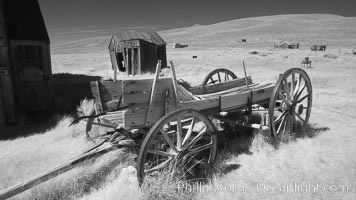 Old wagon wasting away. Bodie Picture. Battered old window and frame on whats left of a small private home. Stock Photography of Bodie. Old wooden home. 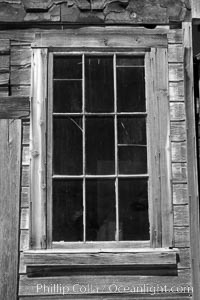 Photograph of Bodie. Wheaton and Hollis Hotel, interior of pool room and parlor. 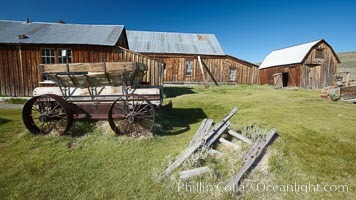 Bodie Photos. Methodist Church, Green Street, exterior, southern exposure. 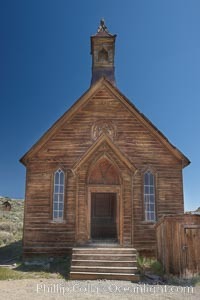 Bodie Image. 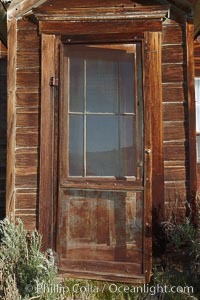 Cody House, dilapitated front door. Professional stock photos of Bodie. Wheaton and Hollis Hotel, lobby interior with sign "Bodie Hotel, meals at all hours." Pictures of Bodie. 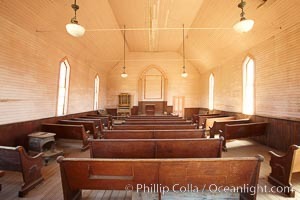 Methodist Church, Green Street, interior. 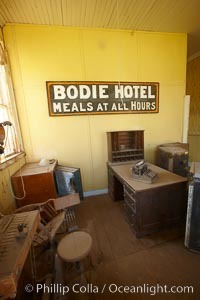 Bodie Photo. ,L.E. Bell House, front porch, Union Street and Park Street. Bodie Picture. 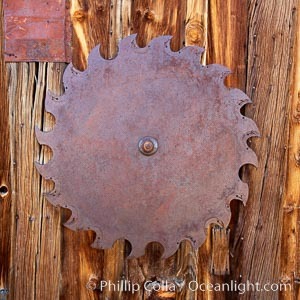 Saw blade, attached to side of the old sawmill. Stock Photography of Bodie. Old barn, interior with Main Street buildings in background. 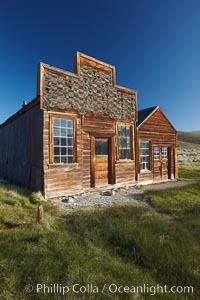 Photograph of Bodie. 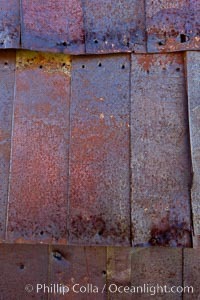 Rusted old metal siding, Kelley Building on Green Street. 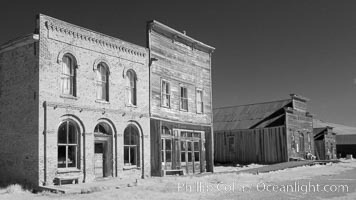 Bodie Photos. 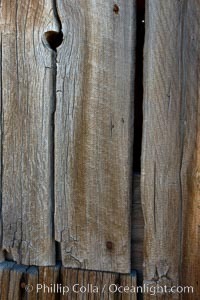 Weathered wood and nails, Kelley Building on Green Street. 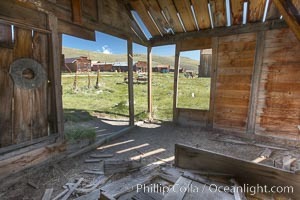 Bodie Image. 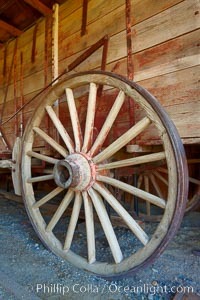 Wagon wheel, in County Barn. Professional stock photos of Bodie. 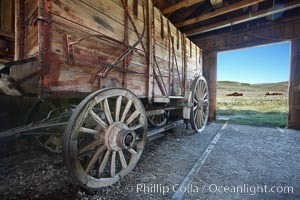 Wagon, near I.O.O.F. Hall. Pictures of Bodie. Old car lying in dirt field, Fuller Street and Green Street buildings in background. 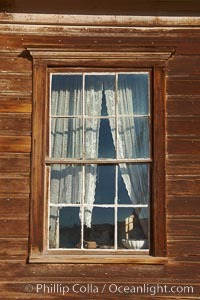 Bodie Photo. Wagon and Miner's Union Hall. 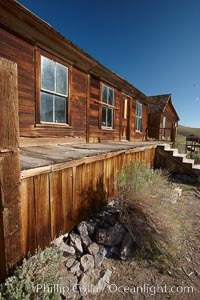 Bodie Picture. 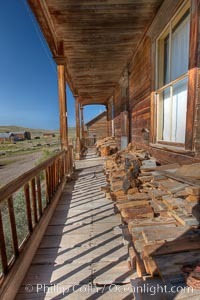 Seiler House, front porch, Park Street Stock Photography of Bodie. L. Johl house, Main Street Photograph of Bodie. Window, curtains, table, Reddy House, Union Street and Prospect Street. 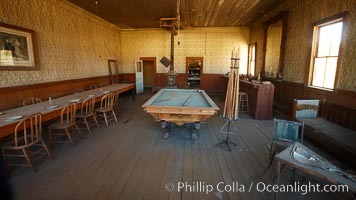 Bodie Photos. 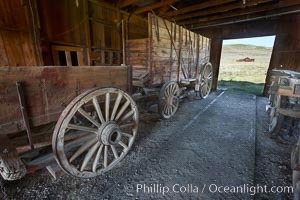 Wagon and interior of County Barn, Brown House and Moyle House in distance. 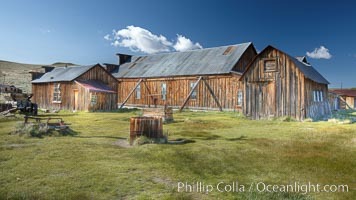 Bodie Image.